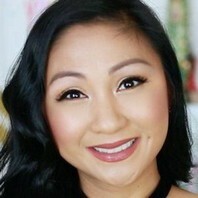 Beauty, baking and lifestyle vlogger who publishes DIY and review videos to her hugely successful AprilAthena7 channel, which has earned over 650,000 subscribers. She has a second channel called CookWithApril which she started in December of 2011. @lunchboxdad @Fruits_Veggies @OmniHotels Enjoy! Have sooo much fun!